Enrol for Elite Ballet Classes- Starting Aug 18. Inverclyde’s only dedicated Classical Ballet school are now enrolling for Elite Ballet Classes 2018/19 and Lessons for the new session starting in August 2018. Its a big year for the school as it celebrates its 10th year of expert ballet tuition in Inverclyde. Elite is also the only Royal Academy of Dance(RAD) school in the area. Pupils will be taught by industry professionals who are fully taught and trained by the RAD. Its so important in Ballet that fully qualified teachers are teaching and training pupils. The health and well being of pupils is paramount, sadly it has been well documented the harm and injury’s children have suffered by being taught by non qualified personnel. The RAD syllabus followed by Elite Academy has been perfected over many years, and allows pupils to work through structured training and Grades. Grade 6 and above also attract SQA credits which are added to school exam credits and help students gain entry into college and university. 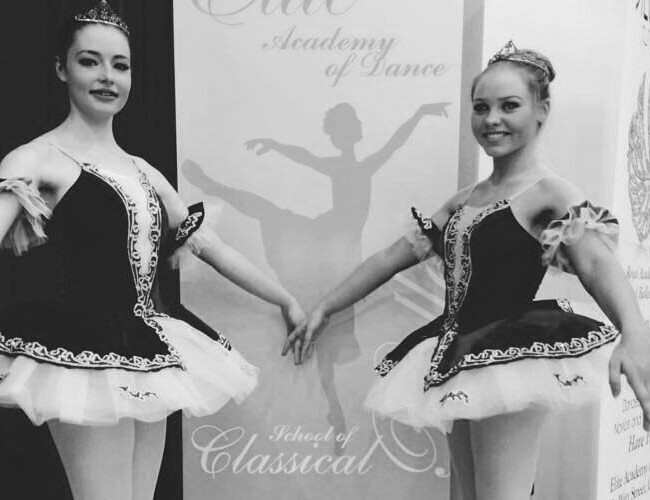 Elite only offers tuition in Ballet unlike other schools who offer Ballet along with Tap , Jazz, Modern, Hip Hop etc, its this dedication to Classical Ballet that has made the school such a success. See some previous Summer Shows here. All this done while having fun and making new friends at the same time. The new term will start again in August for Elite Ballet Classes . We will have ballet classes and lessons available from age 2 through to the over 80s. RAD classes for ages 2 through to early 20s are on every day of the week. Adult Classes are available on a Wednesday evening, with Silver Swans for the over 50s which are on Tuesday and Thursday mornings. 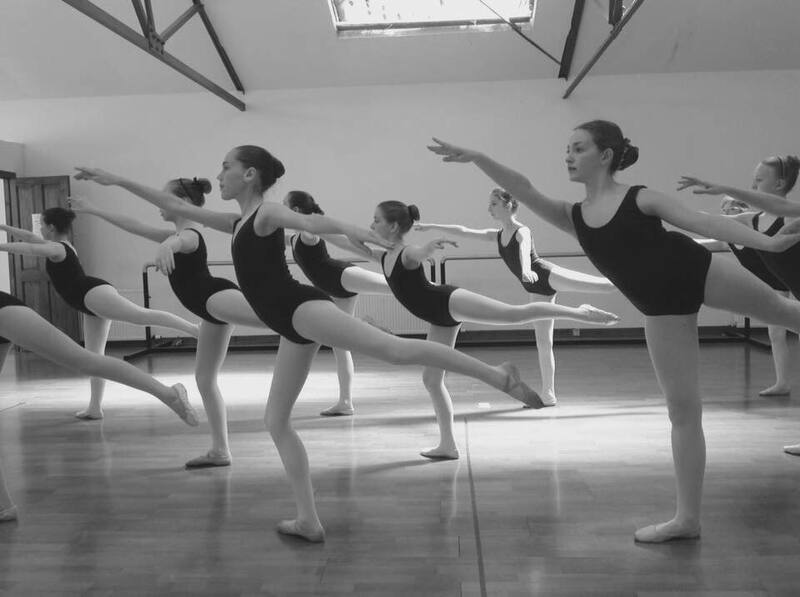 Elite has ballet classes and lessons to suit everyone young or old, experienced or beginner. Classes normally last one hour. The timetable for August 2018 has over 25 Ballet Classes. So there is something for everyone with an interest in Classical Ballet. New students are welcome to new and existing classes.